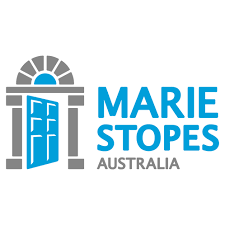 We’re Marie Stopes International Australia, the leading international provider of sexual and reproductive health, and we’re looking for our next Fundraising and Communications Coordinator. You are passionate about your work, and understand that what you do makes a difference to people’s lives. You’re a natural networker who genuinely enjoys talking to people, and you’re excited about emerging technology that helps people stay connected. 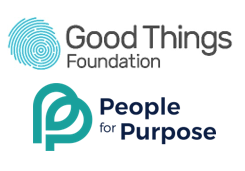 We’re interested in applicants who are pro-active – people who identify opportunities and take action! For a full list of the responsibilities of this role, please read the position description. Ability to manage and prioritise a fluctuating workload. We will be interviewing for this role immediately. Applications should be submitted ASAP to be considered. Please read the full position description before applying. At MSIA we believe in children by choice, not chance. Our vision is to help people take control of their sexual and reproductive health, and we can't do this without passionate and committed staff. We believe that diversity makes a better workplace, so we're an equal opportunity employer. 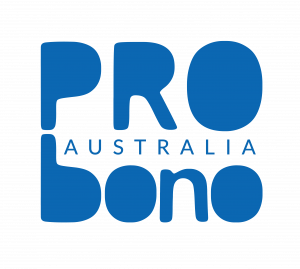 Please quote in application: Fundraising & Communications Coordinator via Pro Bono Australia.